I’m extremely light sensitive, so sunglasses are a year-round proposition for me. Even on cloudy days, I never leave the house without a pair because you just never know. And on days when I maybe didn’t get a ton of sleep the night before, I like them to camouflage my tired eyes, so there’s that. Also the fact that they can up the style quotient of any outfit. 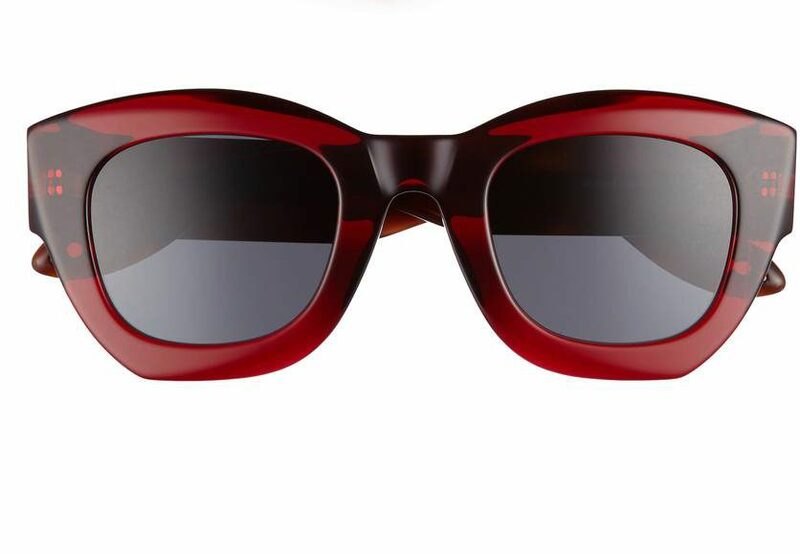 I like this oversized pair because it feels very movie star. And this pale pink is pretty good too. 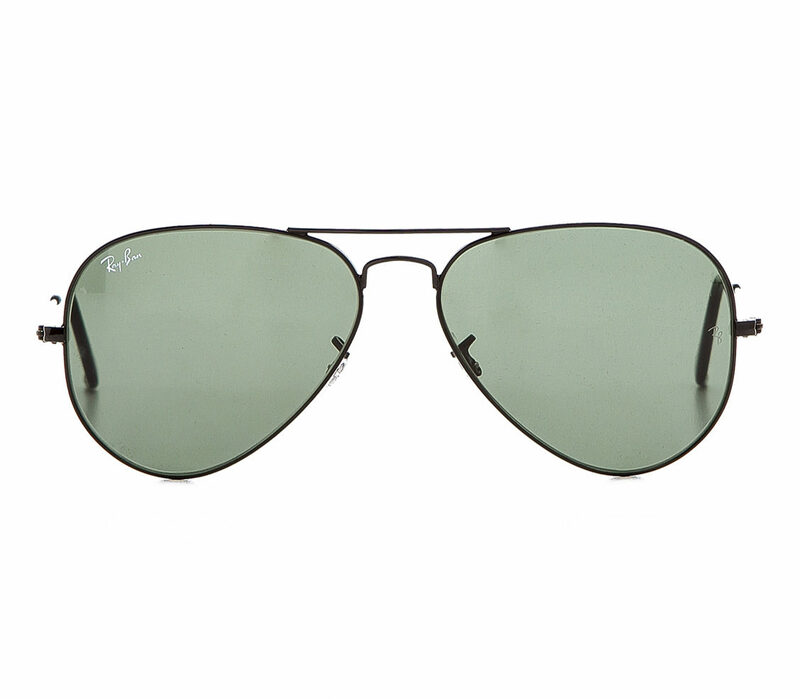 You can’t beat a classic pair of Ray Ban Aviators (I’m also quite partial to their Clubmaster). A fun and not-too-pricey variation on the Aviator. The fact that these are ever-so-slightly cat eye appeals. I love the purple lens here (and here’s a cheaper and similar option). You don’t see brown frames all that often unless they’re tortoiseshell, and I like them. 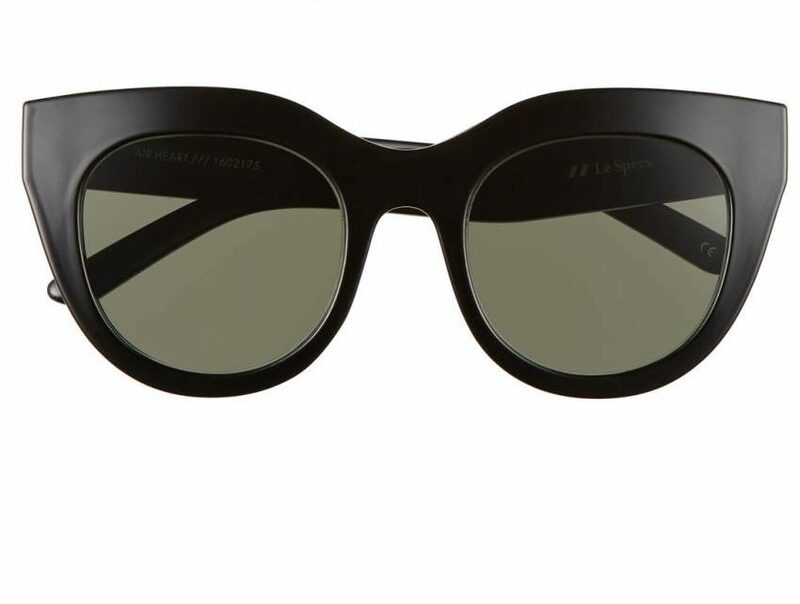 These are from Saint Laurent and cost a fortune, but here’s a cheaper pair that reminds me of them. Another splurgy option, from Givenchy, but that red is so good. And finally: how could I not include these cuties? I am a HUGE proponent of sunglasses. My muther has macular degeneration and is basically blind. Theory is that many of her generation (she’s just shy of 92) have MD because they didn’t wear sunglasses and when they did the lenses didn’t really protect the eye. these are all wonderful choices! I love the pink frames (they would look so great with white/grey hair!) and that last pair––super cute. I like sunglasses with a substantial frame because I’m so hard on them––wire frames are a disaster for me no matter how careful I am with them. I am a HUGE proponent of sunglasses. My muther has macular degeneration and is basically blind. Theory is that many of her generation (she's just shy of 92) have MD because they didn't wear sunglasses and when they did the lenses didn't really protect the eye. Now that I've given my lecture for the day... these are all wonderful choices! 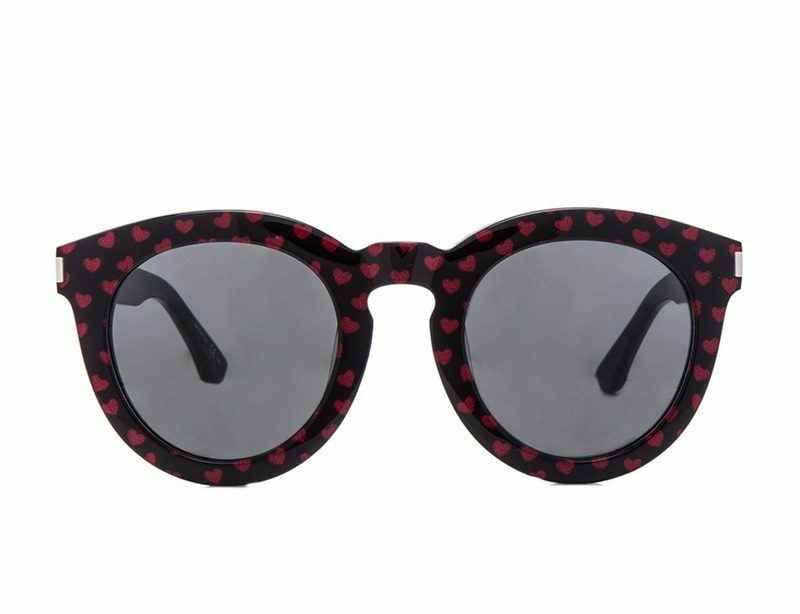 I love the pink frames (they would look so great with white/grey hair!) and that last pair––super cute. I like sunglasses with a substantial frame because I'm so hard on them––wire frames are a disaster for me no matter how careful I am with them. So funny that you did a sunglasses post – I am someone who normally HATES sunglasses (I have a small face and also tend to get headaches from eyewear), but lately I’ve been feeling the necessity of shielding my face and eyes from the sun, so I got a whole bunch of pairs during that Shopbop sale last week (thanks for that tip, BTW!). Somehow they all worked out for me and now I want to wear them all the time. Those pink Gannis might have to join the face party. So funny that you did a sunglasses post - I am someone who normally HATES sunglasses (I have a small face and also tend to get headaches from eyewear), but lately I’ve been feeling the necessity of shielding my face and eyes from the sun, so I got a whole bunch of pairs during that Shopbop sale last week (thanks for that tip, BTW!). Somehow they all worked out for me and now I want to wear them all the time. Those pink Gannis might have to join the face party. 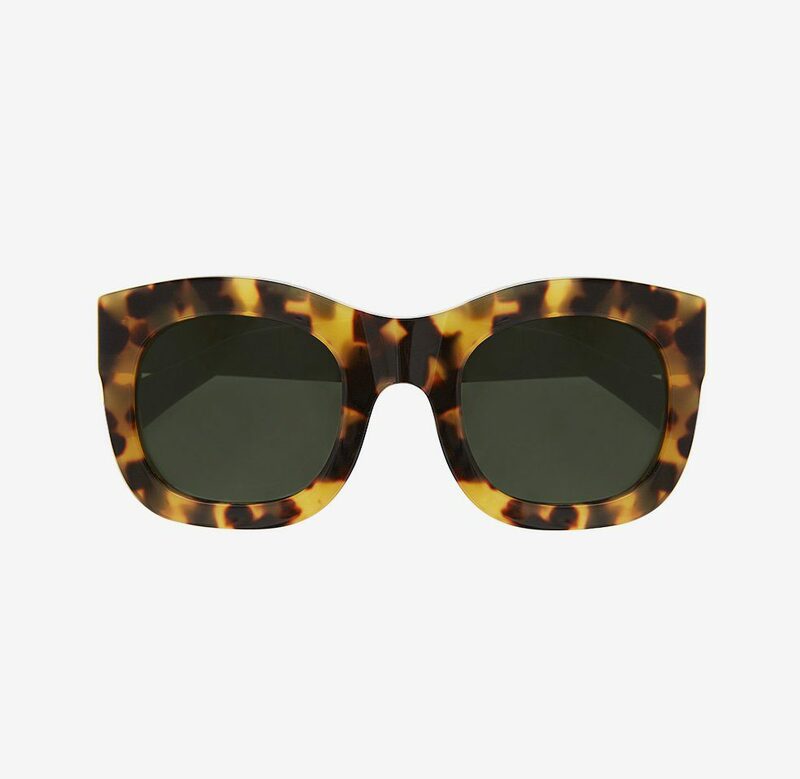 Oh PS, one of the pairs I got was the tortoiseshell version of the Karen Walker ones, and just an FYI: if you have a smaller face, East Asian features, or just a low-bridged nose, those come in a special fit version that is designed to work better for your face. Those are the ones i got, and I’m glad I did. Good to know. Small head (tiny brain) here. Hush. You’ve got more going on in that brain of yours than Russia has troll farms! Those pinky ones would look great with your coloring, DeDe! 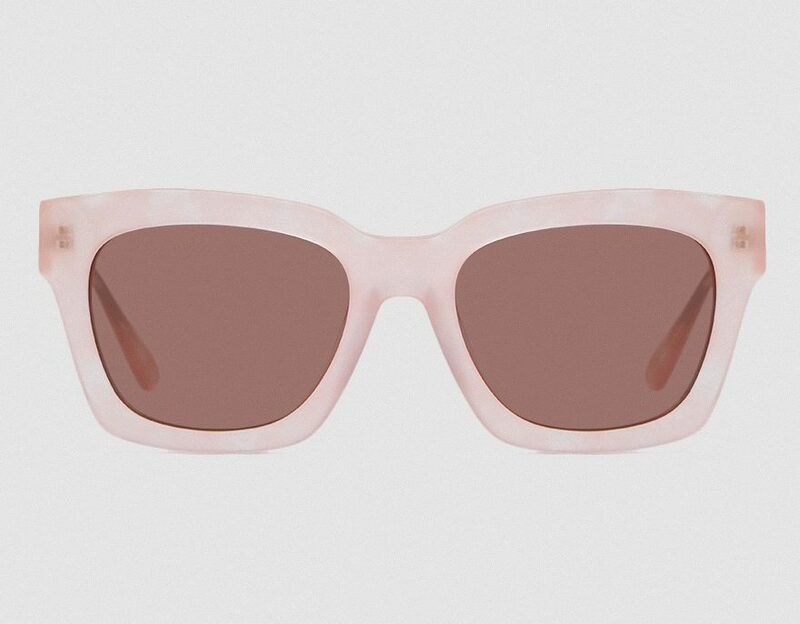 I know we’re all supposed to be comfortable liking what we like, not caring about fashion, wearing what suits us, blah, blah, blah, but… am I the only one a little terrified every time I read that small sunglasses are coming back into style? I am very much hoping this is a skinny-jeans situation, where the market says “you’ll pry my X from my cold dead hands,” but it does strike me that, like shoes, sunglasses are a thing you keep current while liking what you like, not caring about fashion, blah, blah, blah. And after paying a fortune to make all my sunnies prescription… I don’t ever want to go back. 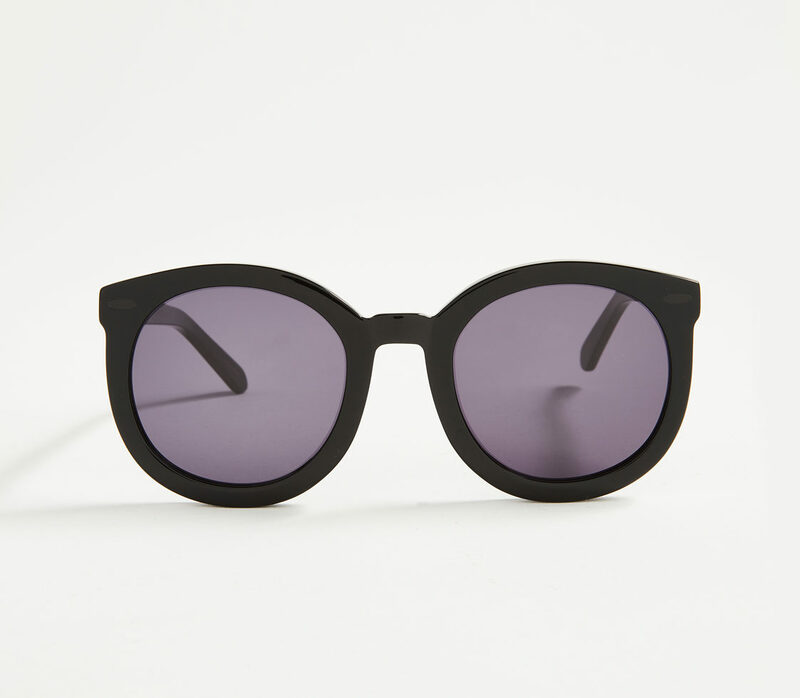 I know we're all supposed to be comfortable liking what we like, not caring about fashion, wearing what suits us, blah, blah, blah, but... am I the only one a little terrified every time I read that small sunglasses are coming back into style? I am very much hoping this is a skinny-jeans situation, where the market says "you'll pry my X from my cold dead hands," but it does strike me that, like shoes, sunglasses are a thing you keep current while liking what you like, not caring about fashion, blah, blah, blah. And after paying a fortune to make all my sunnies prescription... I don't ever want to go back. I get compliments all the time. Love these choices! I, too have eyes that are terribly sensitive to light and I never, ever leave the house (well, except at night) with my sunglasses. In my experience, polarized Ray-Bans are the absolute best for sun protection. 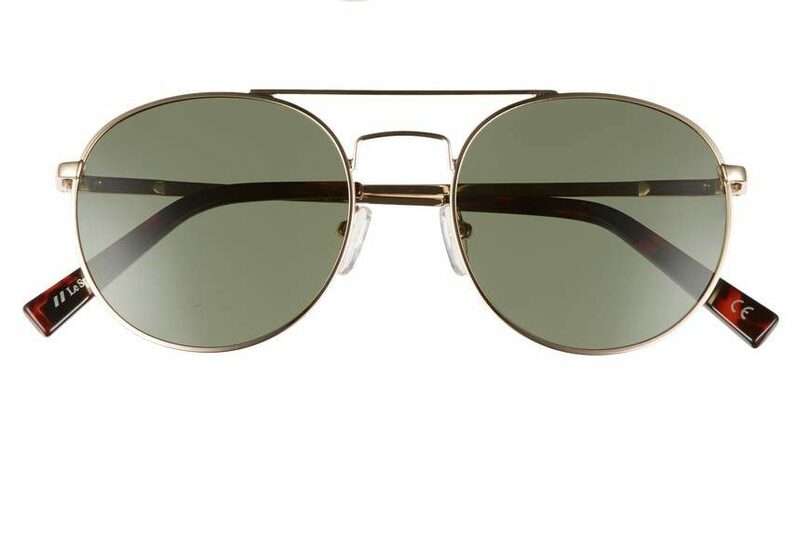 I've been wearing Wayfarers for 35 years, but recently branched out to a cute pair of round wire-rims https://www.ray-ban.com/usa/sunglasses/RB3447UNISEX007-roundmetal-gold/8053672416107?cid=IP04_Google_PLA_8053672416107&gclid=CjwKCAiA_ojVBRAlEiwAOLRxIwbLnzYzL1kQ_dyYhEtI7c4zvKnTXUhroRqiY4tBiD1usJPC_ID6WRoCo1MQAvD_BwE I get compliments all the time. whoops, I meant to say WITHOUT my sunglasses. I love their buy one/give one business model, so I’m happy with my purchase. Very timely post. I’ve been searching for the perfect pair of aviators - not too large and not too small. Which is kind of difficult for me because I’ve got a large bean. (Finding hats is hell!) I, too, am very light sensitive, so sunglasses are crucial. I was searching for Ray-Ban Aviators, but finally gave up when I couldn’t find them in my price point and trying to decipher the reals from the fakes wasn’t worth it. So, I found myself a pair of TOMS aviators: https://www.toms.com/eyewear/maverick-401-sand-crystal-shiny-gold-sunglasses I love their buy one/give one business model, so I’m happy with my purchase. Have you checked out Quay Australia? 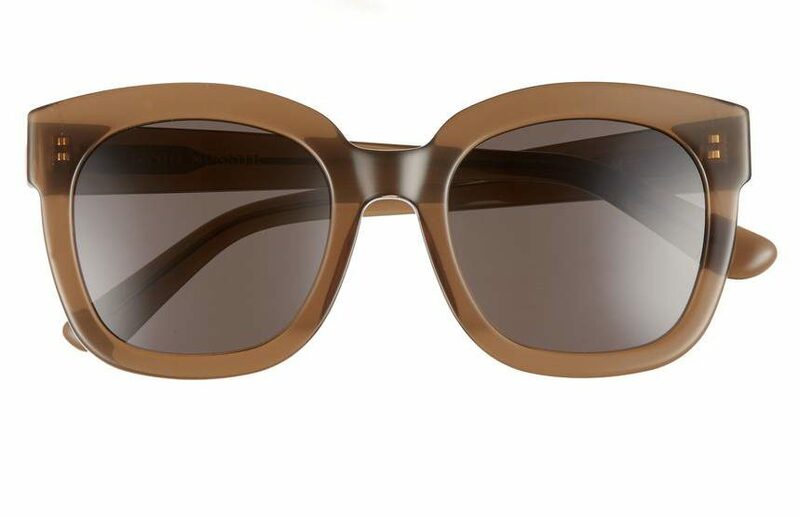 They have such great frames…all so reasonably priced (think $50-$60). Nordstrom’s carries them too. 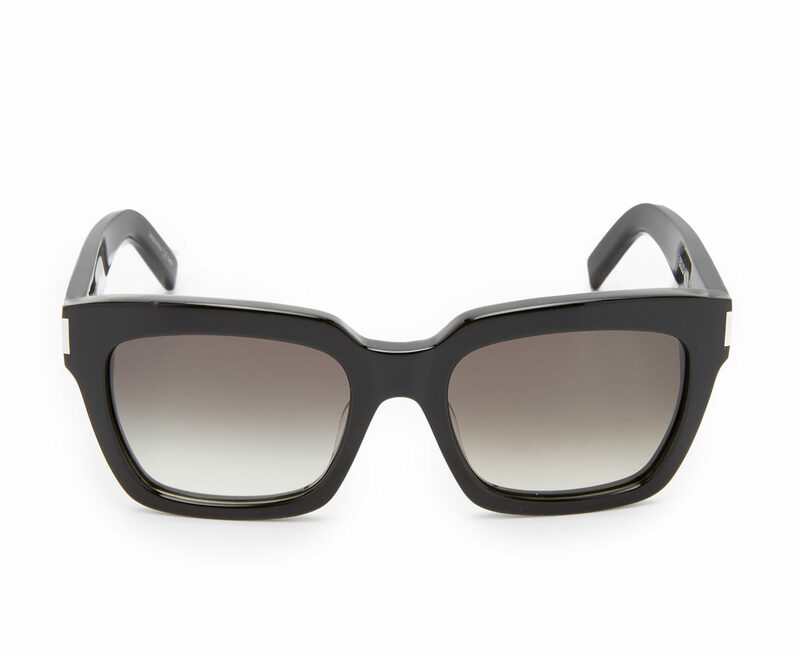 The ‘After Hours’and ‘Maximus’ frames are Celine dupes and are on major sale. Thanks for this link! I just ordered a pair & hope they fit my miniature head.